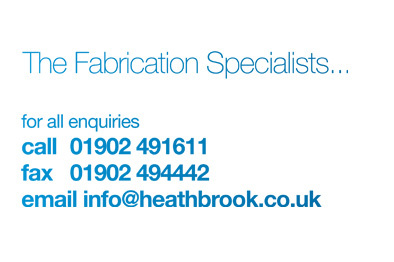 Heathbrook can provide architectural products in all materials ranging from modern stainless steel and glass staircases to the more traditional wrought iron type product, utilizing a large choice of original forgings, many of these products are replicated using similar processes to those used 150 years ago. 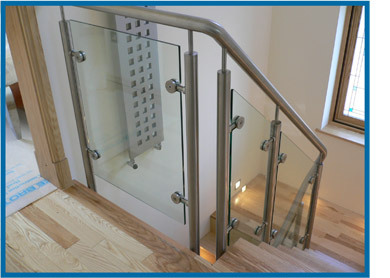 Much of the architectural work carried out is bespoke, tailored to customer requirements. The company has completed sculptural pieces also restoration work on historic items.